Look for a trademark symbol accompanying the business name or mark you are inquiring about. Registered trademarks are frequently denoted by a circle with an "R" inside. 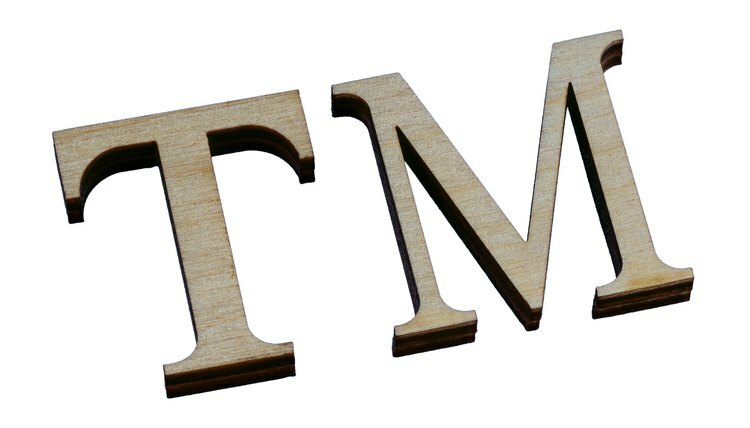 Unregistered trademarks are commonly denoted by placing a "TM" symbol next to the trademarked item. Not all trademark owners elect to use these symbols, however, so the lack of a symbol does not necessarily mean the item is not trademarked. Contact the business owner to determine if the item is trademarked. This is often the most effective and easiest way to verify the trademark status of a name or other mark. If it isn't already trademarked, the business owner can tell you if the company intends to trademark the item in the near future. Conduct a trademark search with the U.S. Patent and Trademark Office. You can access the Trademark Electronic Search System online. Use the "Basic Word Mark Search" function to search for business names. You can search based on business name or trademark holder. To conduct an in-person search, visit your local Patent and Deposit Library Office and ask to search the trademark catalogs. An employee can run a search for you; typically, a fee is charged for searches run by U.S. Patent and Trademark Office employees. A trademark is a word, phrase or symbol you designate to distinguish your products from those of every other company. A service mark distinguishes your services from those offered by other companies. Federal, state and common law control trademarks and service marks in the United States. The United States Patent and Trademark Office is the leading agency that administers laws and regulations on the federal level. Typically, states administer trademark laws through their secretary of state offices.